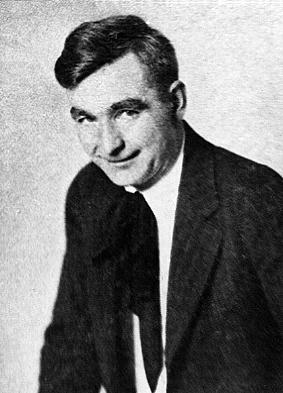 Harry "Mac" McClintock hosted a daily children's program on KFRC called "Mac and his Gang". Mac's homespun manners and cowboy ballads quickly became popular among the Bay Area's young crowd. His comic western band, Mac and his Haywire Orchestry, was frequently heard on KFRC's variety programs.